I hadn’t prayed the whole day. I would just join my Zuhr with Asr because I’m travelling. At Asr I was at a place where I couldn’t find a place to pray. I could hear the Azaan echoing in the forest but didn’t know the way to the mosques. When I saw one it was a few miles below from the place where I stood watching. Didn’t see any washrooms either or a place where I could do Wudu. Plus I had to constantly move to keep up with my family. I felt a bit sad cuz I wished I could reach it but I can’t jump mountains. 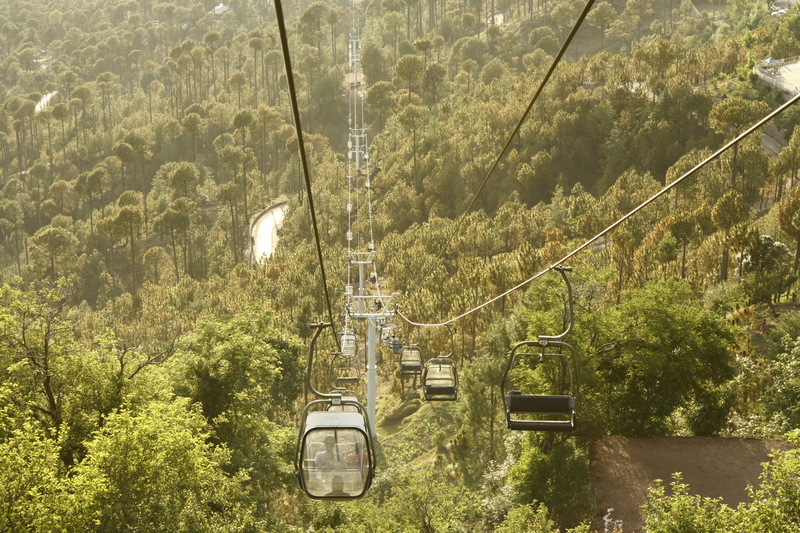 I came back the same way I had gone up, went from the cable car to the chair lift and back to Patriata. Then I sat in the car quietly after trying to raise the issue of praying a few times. Next stop: Mall Road, Murree. We reached there and the azan for Maghrib was going on. Don’t know where from but I could hear it clearly for sure. We found a restaurant to have dinner in. On the way inside I saw a man sitting there with torn and dirty clothes, messed up hair and having a poker face. He seemed a beggar to me or a guy who would claim to be a “Peer Sahab” and fool people to take money from them. I asked the waiter for the prayer place and he said it’s on the floor above but the Jamaat is going on and there’s no more space so you pray later. I sat there again quietly. Had food and then went upstairs to pray. I prayed in that little dark attic whose floor was moving as I walked on it. I felt peace and sadness inside. I knew I was very late. I went out of the restaurant after praying Isha as I knew I would miss that too if I delayed it till I went back home. As I stepped out of the restaurant I uttered a deep sigh seeing people roam so aimlessly on Mall Road. No Pardah, no manners (talking about the group of boys that you see there only for the purpose of staring at girls or passing comments), and everyone just lost in the delusionary enjoyment of this worldly life. But I was no different. I was the same. I wasted my day too. I could have tried harder to find a place to pray. Surely I would’ve found it. I could’ve asked my family to wait for me!! It had never been so hard to eat ice cream before…. There’s no such thing as a coincidence. Since 3-4 days I’ve been observing that at this hour (third part of the night) a bird, or a few of them, starts chirping. First it amazed me because you rarely hear a bird chirping so peacefully at this time. I couldn’t help but think that it’s praising Allah. You realize this and you feel happy. But then a feeling of sadness overcomes you. A bird who does not have to worry about his end is praising Allah SWT. What about me: a human whom Allah gave a brain to think, a mind to ponder, an intellect to reflect over HIS signs and recognize HIM? Yet how heedless am I of my end! How unfortunate am I to waste my time, especially this time of the night, while doing everything else but worship, when a simple creature, without the superior faculties that Allah has blessed me with, is Praising HIM. 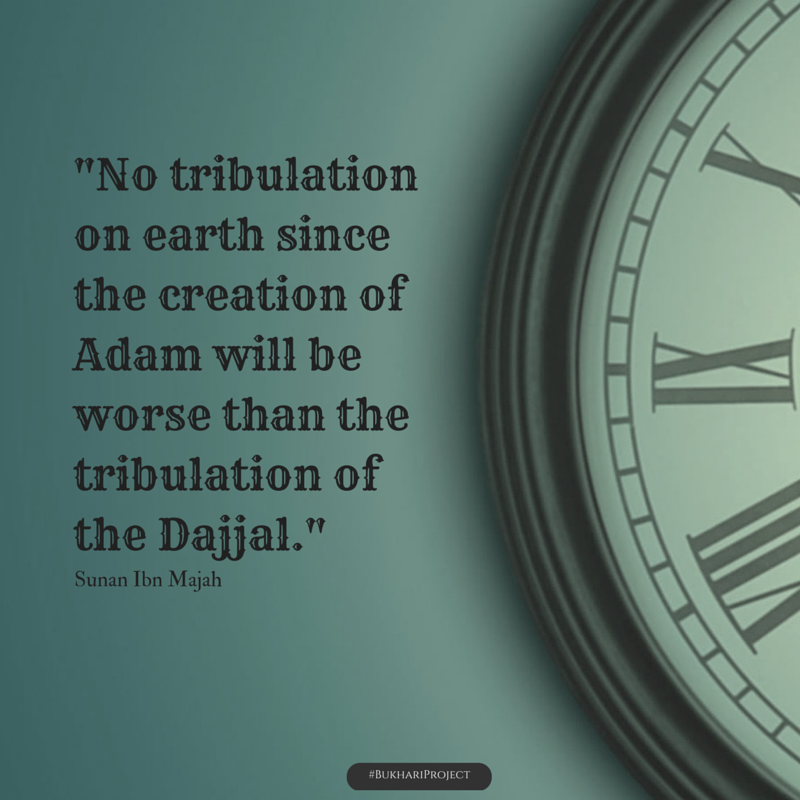 Allah sent down the Revelation for me! But I’m heedless of it and I constantly sin! Lost in the worries of this world, heedless of the hereafter! I am even heedless of the greatest gift that Allah gave me: the Gift of Emaan! So what am I waiting for? The time when Allah turns me away from Guidance because of my constant heedlessness of HIS signs? Then I must not forget..
“106. Whoever disbelieved in Allâh after his belief, except him who is forced thereto and whose heart is at rest with Faith but such as open their breasts to disbelief, on them is wrath from Allâh, and theirs will be a great torment. 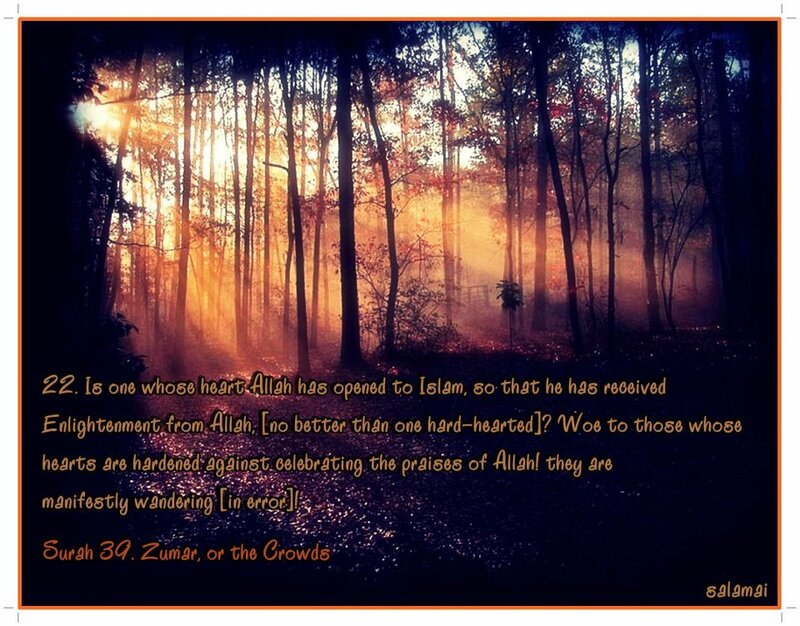 How unfortunate is a person who does not take heed from the signs of Allah? Is he not worse than an animal? Then this is the end if we continue on this path…. May Allah not make us of those who are Heedless of HIM and may He guide us all to the straight path and keep us firm on it. All good is from Allah and only the mistakes are mine. May Allah bless the Prophet Muhammad (SalAllaahu Alaiyhi Wasallam) for spreading this beautiful religion among the humanity.